If you were injured in a Maryland auto accident, you might be entitled to substantial compensation for your injuries, losses, and damages. Working with a Parkville auto accident attorney with Pinder Plotkin can help you protect your right to receive a fair and just settlement for your car accident claim. In addition, we can advise you of your responsibility to pay income taxes on the auto accident settlement. If you are concerned that you will owe thousands of dollars in federal state income taxes from your auto accident settlement, you can contact a member of the Pinder Plotkin Legal Team for a free case review to discuss taxes owed on auto accident settlements in Maryland. What Amount of Taxes Do I Owe for My Auto Accident Settlement? Determining whether the proceeds of an auto accident settlement are taxable can be a complex task. As personal injury attorneys, we are not tax attorneys. Therefore, in some cases, we might advise you to consult with a tax attorney, or we may work in conjunction with a tax attorney in large injury claims. We put our client’s interests first. For that reason, we are always upfront and direct with our clients. If we believe you need a tax attorney, we will tell you so that you can take steps to protect the compensation you receive for your car accident claim from the IRS. However, because of our experience with auto accident claims, we are familiar with many of the IRS provisions that relate to injury settlements. Even though we do not provide legal advice regarding tax issues, we can provide some general information about taxes and auto accident settlements. According to the Internal Revenue Code (IRC Section 61), taxable income includes income received from any source unless there is an exception elsewhere in the Code that would apply. 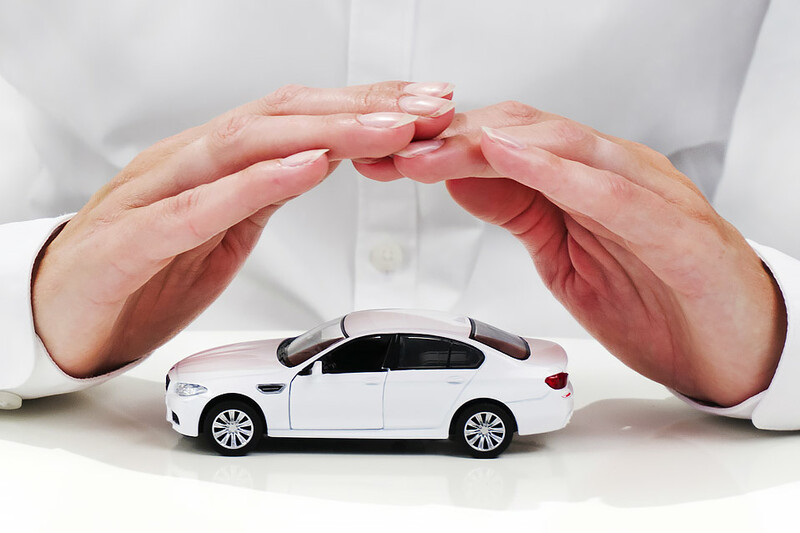 There is an exception in the Code of Federal Regulations that may apply to your auto settlement claim. In 26 CFR §1.101-1, compensation for injuries or sickness, including damages recovered because of a personal physical injury or physical illness, may be excluded from gross income. However, some of the proceeds received as part of an auto accident settlement may not be considered as compensation for “physical injuries or illnesses.” Those amounts could be included in gross income on your tax return. Let’s review some of the typical types of damages recoverable in an auto accident claim and how those damages relate to taxable income. Remember, the information below is not legal advice (we are not tax attorneys). The information below is based on specific circumstances that may or may not be relevant in your case. However, most people do not use their vehicles as a depreciable asset on their taxes. If your vehicle is used for personal reasons and you do not depreciate the vehicle on your tax return, a settlement that represents the fair value of the loss is usually not taxable. The compensation you receive for medical expenses, pain, and suffering is usually not included in your taxable income. However, you must be very careful if you claimed a medical expense on your tax return that is reimbursed as part of your auto accident settlement. There are special rules that apply to compensation for medical expenses you used to obtain a tax benefit by including the expenses as a deduction on your tax return. You might need to consult a tax professional if you itemized any medical expenses related to the accident. When the compensation is related to a loss of income because of physical injuries, the compensation is not subject to income taxes. However, if the loss of wages is because of an emotional or mental injury, that portion of the compensation is likely to be taxed. The compensation you receive for punitive damages and post-judgment interest is taxable (pre-judgment interest is non-taxable). However, very few auto accident cases involve punitive damages; therefore, this issue does not apply in most auto accident settlements. The Pinder Plotkin Legal Team represents accident victims throughout Maryland. If you have questions about accident claims and settlements, we encourage you to contact our office. Contact Pinder Plotkin LLC by calling 410-661-9440 to schedule your free consultation with a Parkville personal injury lawyer.